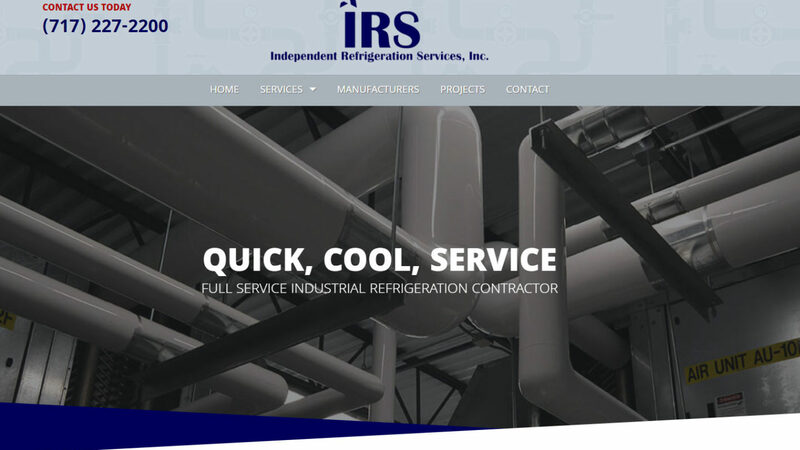 Independent Refrigeration Services, Inc. is a new client of ours that came to us requesting a redesign of their current website. Our team put their minds together to create a modern looking website designed for optimal user experience. One of the most unique features of this website is a featured work section at the bottom of every page taking you to one of IRS’s most recent projects.